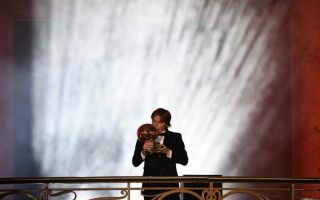 Real Madrid midfielder Luka Modric was awarded the Ballon d’Or on Monday night in Paris, and the award quickly found itself in the Spanish capital on Tuesday. It was a deserved achievement for the midfield stalwart, as he successfully guided Real Madrid to Champions League glory again last season before captaining Croatia to their first ever World Cup final this past summer in Russia. With that in mind, he topped the voting for the prestigious award on Monday, and he quickly returned back to report for training the following day, as seen in the images below. Sergio Ramos managed to get his hands on the trophy, first posting an image with his teammate and congratulating him on his achievement. “Great Lukita, my respect,” his caption read. 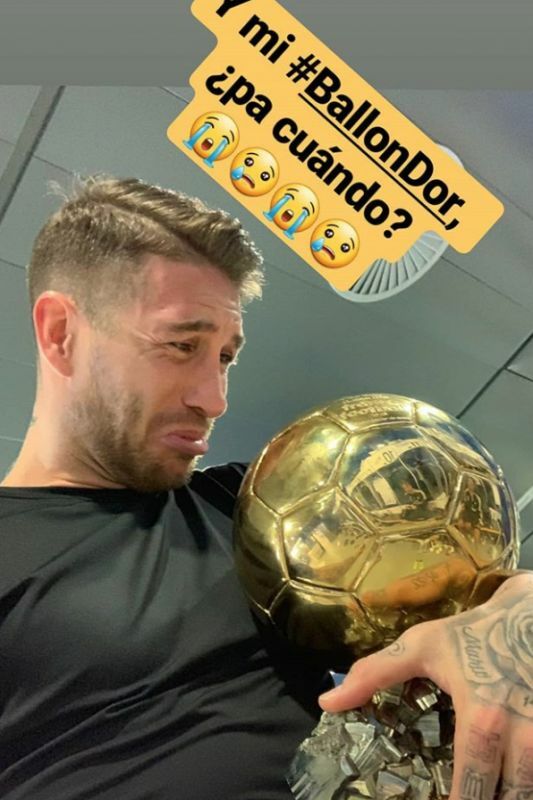 However, he also posted a more playful image on Instagram stories as seen below, asking: “And my Golden Ball when?” in his caption as he clearly hopes to go against history and become one of the few defenders to win the award. Time will tell if he’s capable of doing so, as guiding Real Madrid to further success next year without Cristiano Ronaldo leading the charge could give him a better chance. Nevertheless, there is undoubtedly a great camaraderie between the Madrid players, and Ramos was evidently delighted for Modric as the 33-year-old successfully ended the duopoly that Ronaldo and Lionel Messi have held on the award over the last decade.